Remember that I’ve mentioned that jewelry is one of the good choices for Christmas’ gift presents on previous post? A lot of people would say jewelry is a girls’ best friend, I would say owning jewelry is one of the best perks of being a girl. 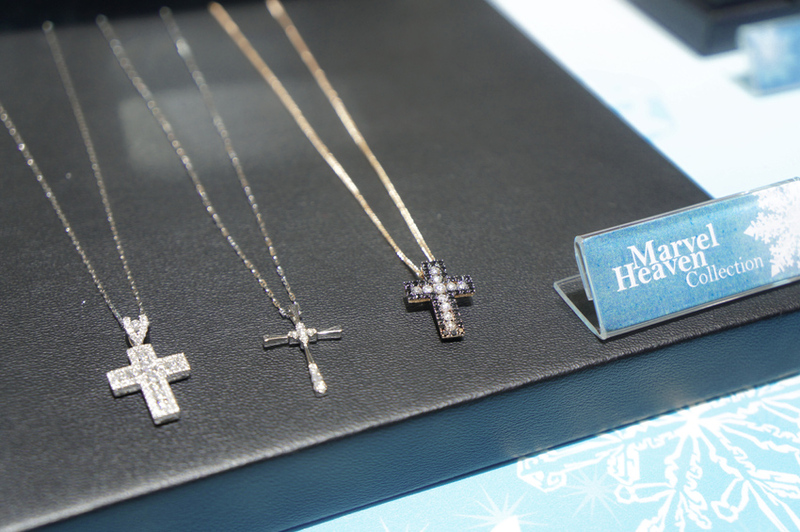 I am not really into jewelry, but when I tried on the Poh Kong 2014 Christmas collection, I have to admit that it makes my heart skip a beat! I bet every Malaysian knows Poh Kong. Poh Kong was established in 1976 and they now have over 100 outlets throughout the county. In conjunction with the launch of their 2014 Christmas Collection, Poh Kong organized an exclusive preview for me and the MHB girls at their outlet in Sunway Pyramid. 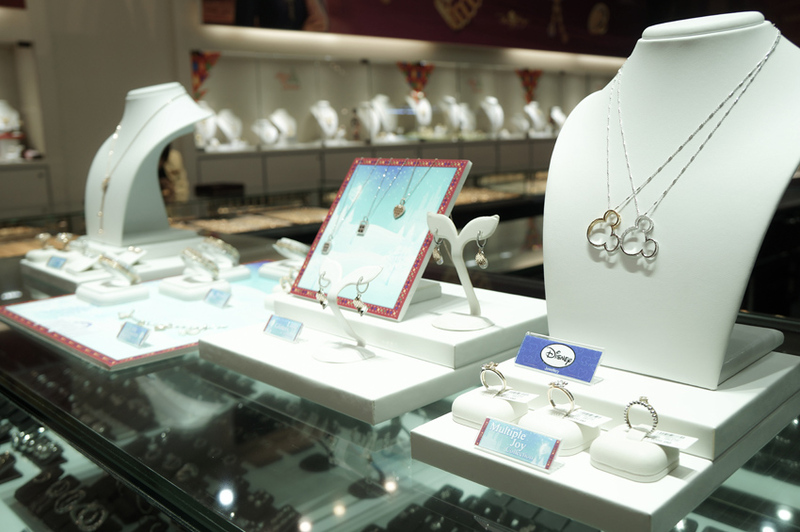 Poh Kong’s 2014 Christmas Collection features a wide range of pendants, necklaces, bangles, earrings and rings expertly made from white, yellow and rose gold, blinged up with diamonds and mother of pearl to provide that extra glitz and dazzle! The collection is inspired by evergreen Christmas tales including glitzy ribbons, lucky four leaf clovers and fluttering butterflies. These elegant and timeless pieces are designed to be mixed and matched to create an ensemble, or simply wear them individually to add some vivacity to your outfit! Here’s a look at the collection. 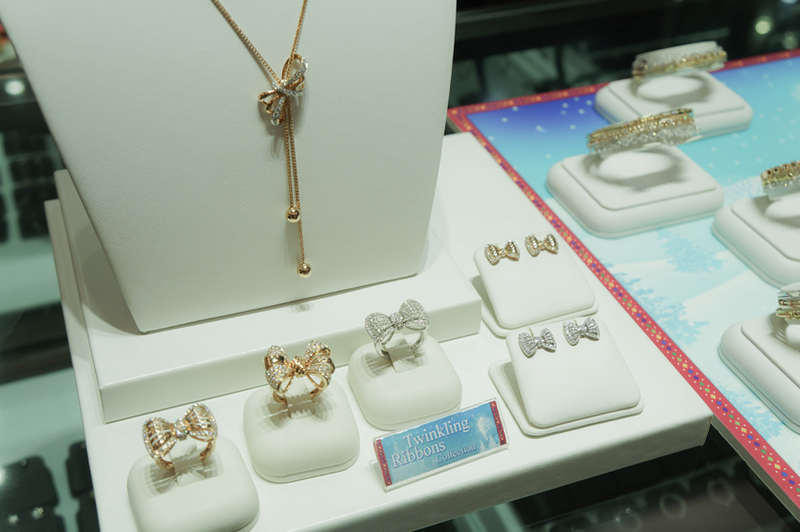 Twinkling Ribbons is inspired by ribbon motifs, where swirling and twirling jewellery pieces are made from Rose gold and white gold, encrusted with rows of diamonds. 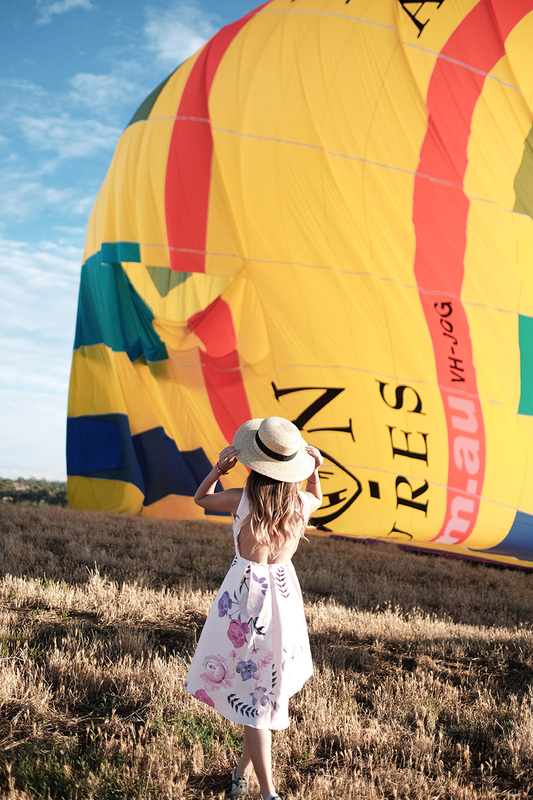 This series is for those who want to make an impression at an occasion! It is available in a ring and earrings set, and an adjustable necklace. Fashion Tip – Pair the jewellery together depending on your mood! 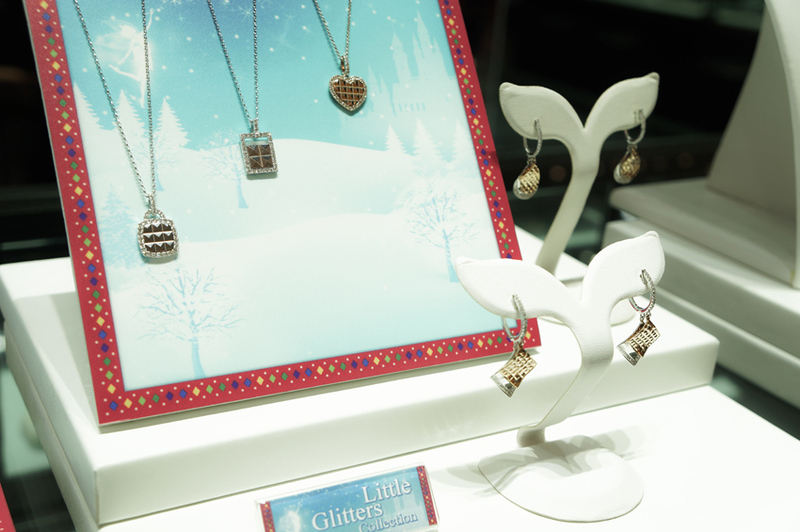 Little Glitters collection includes multi-faceted earrings and pendants studded with diamonds that are delicately made. 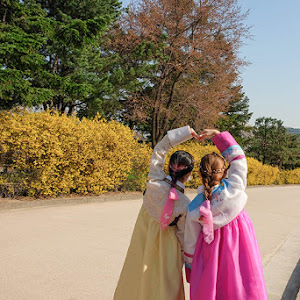 I personally love the heart shape pendant. Stackable jewelry is a trend now! 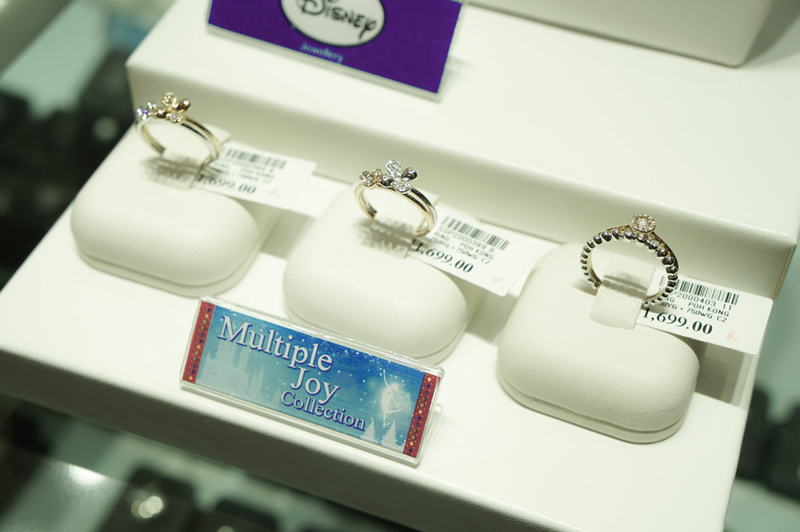 Multiple Joy series includes stackable rings that can be separately. I always liked wearing bracelets where you can add on your desired charms thus I was happy to see the Little Treasures series which includes new designs of charms available in white, yellow and rose gold. 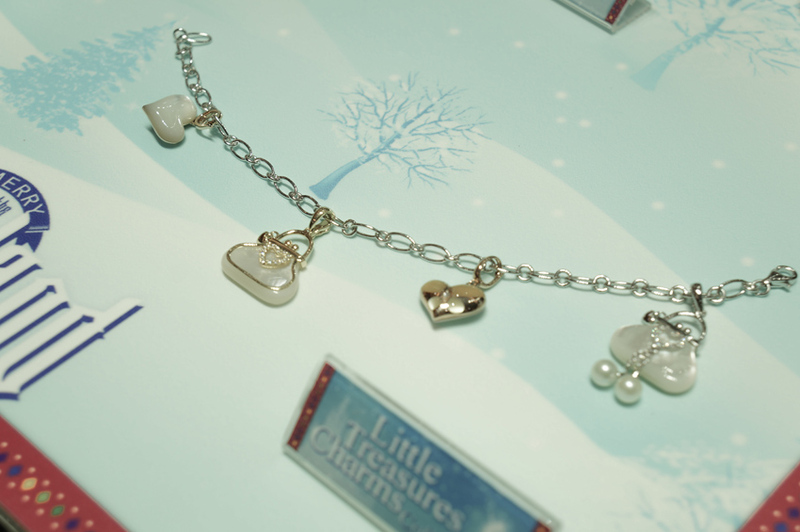 Some of the charms even feature mother of pearl for that extra feminine feeling! One thing that I like is a charm that can be used as a pendant for necklaces as well! 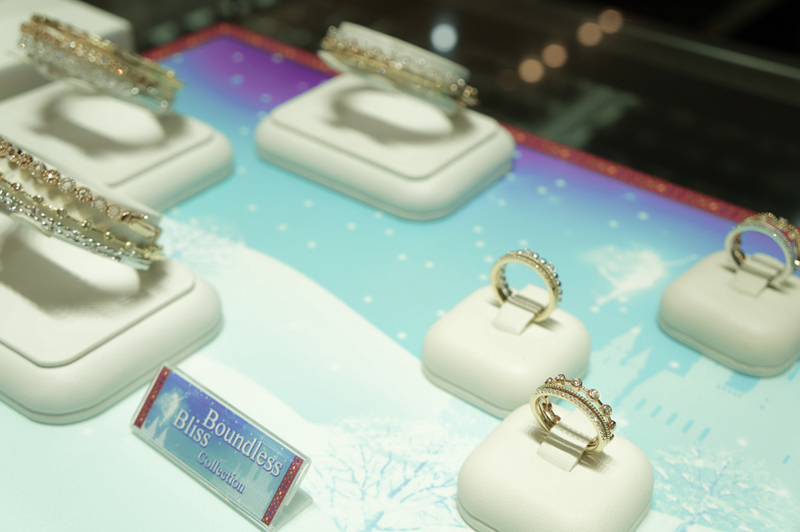 Boundless Bliss is another stackable jewelry of Poh Kong. I fell in love with the bangles and rings that can be worn separately or even together. 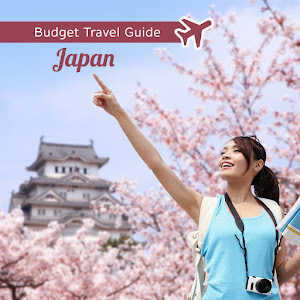 The design is very feminine, it somehow shows a sense of classy and chic of a lady who’s wearing it. 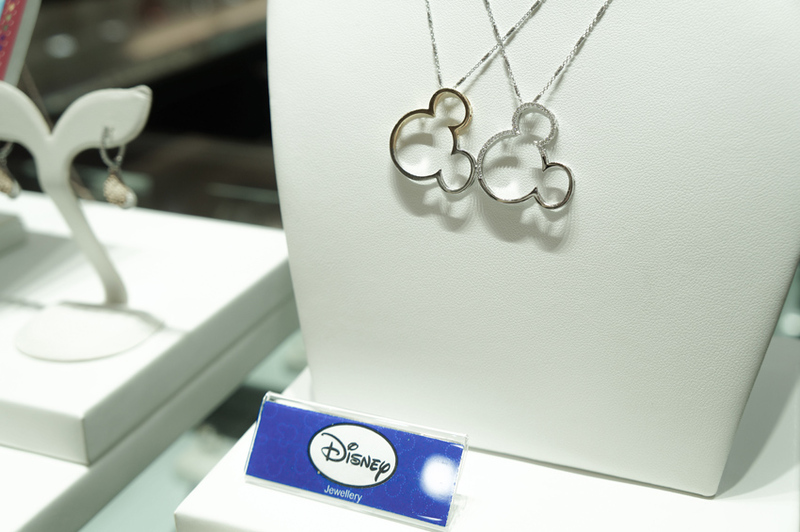 Mickey Magic from the Disney collection offers an array of pendants that can make you feel like a Disney princess! This collection has pendants fully-embellished in diamonds, gold and white gold combination, and the white gold and diamond studded-variant. 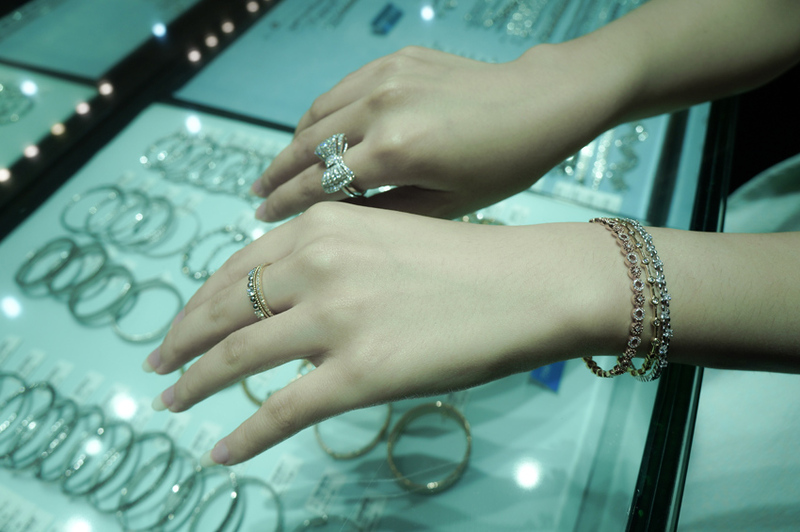 After trying on the collection at Poh Kong, we went upstairs to visit Diamond Boutique which is also under the Poh Kong group. 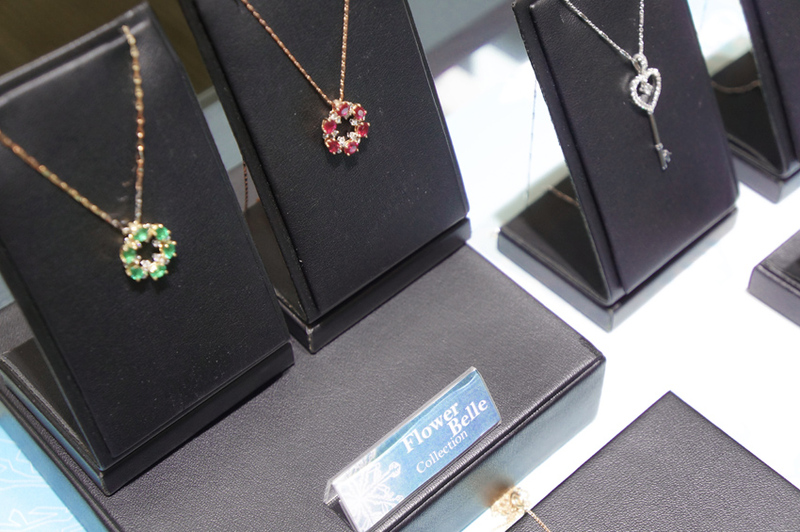 Diamond Boutique focuses primarily on jewellery that features diamonds - a girl’s best friend! 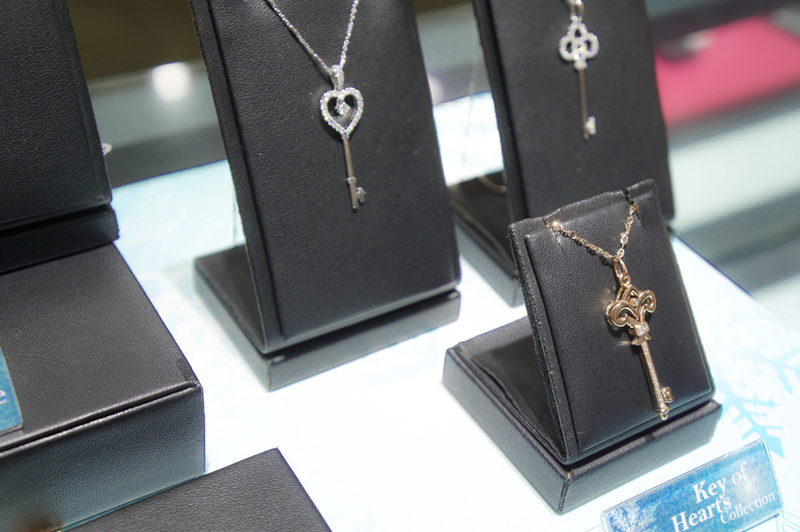 Key of Hearts collection holds a particular fascination for me, because each of the design is very pretty and classy. Love this design of the key pendant. 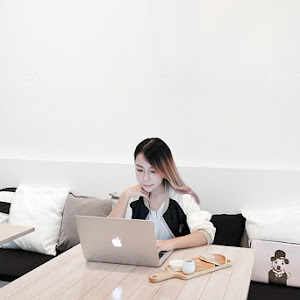 Poh Kong and Diamond Boutique have an on-going promotion whereby you get a free exclusive jewellery box with jewellery purchase of RM1,500.00 and above while stocks last. Many thanks to Poh Kong for providing us with an exclusive tour of their boutiques. 81200 JOHOR BAHRU, JOHOR DARUL TAKZIM.